With our weekly e-zine reaching out to hundreds of new people in the past few months, and traffic to this website increasing every day, it just wouldn’t be neighborly of me if I didn’t introduce myself. Here are ten things about me that you didn’t know, to help you get to know me better. Hope you find them interesting. 1. I was born in Fiji. 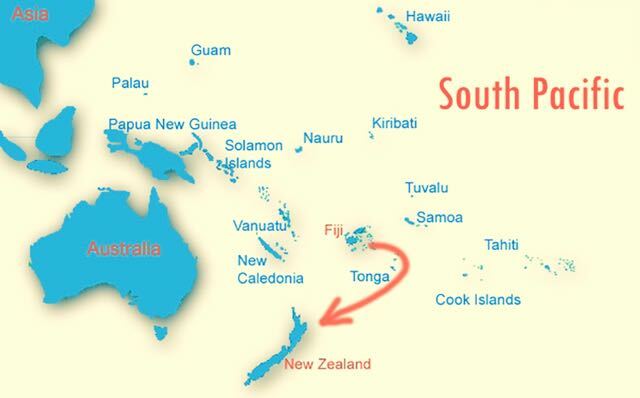 I was born in Suva, Fiji Islands. My Kiwi father and Australian mother moved our family to New Zealand when I was two years old. I was one of the top high school distance runners in New Zealand, when I ran for Westlake Boys High School. My best events were the mile and the cross-country. 3. I ran my first marathon at age 19. 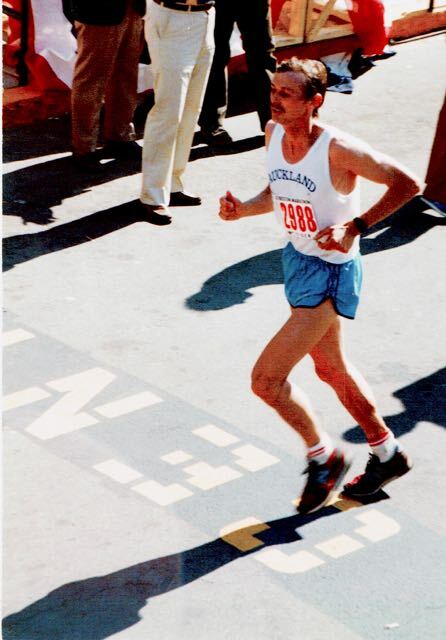 Here I am running the Boston Marathon in my late 20's. I ran my first marathon at age 19, after a night of gambling, beer drinking, and 3 hours sleep. My 2 hours, 42 minutes, 28 seconds, time was the fastest marathon time for a New Zealand Junior at that time. I do not recommend this particular method of preparing for a marathon! 4. I have a BIG problem with books. My library is huge. 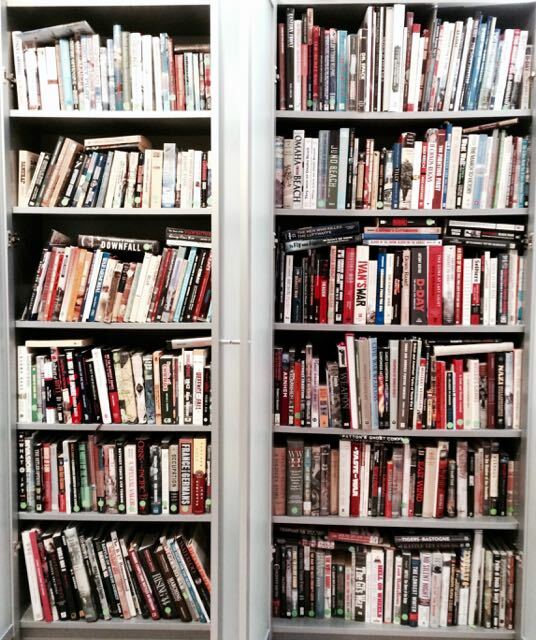 World War II and military books number well over 1,000 titles. Here's a small glimpse into my book problem. 5. I've traveled through 50+ countries. 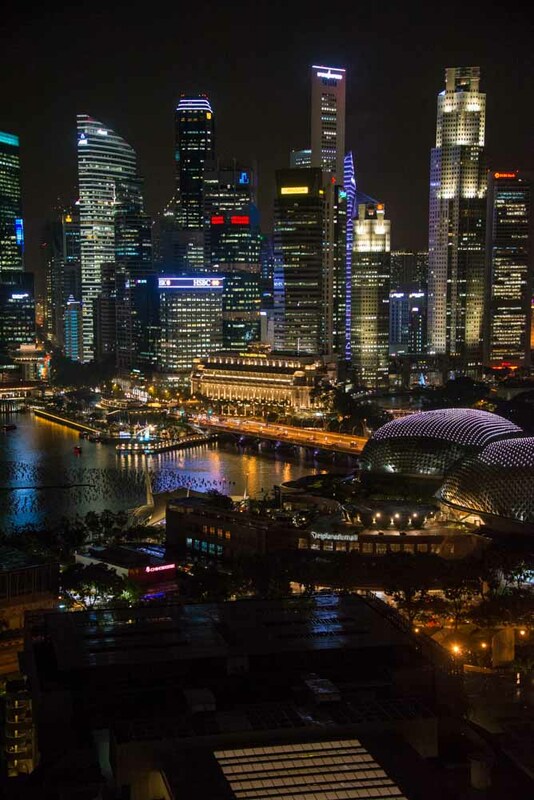 Singapore transforms from a manicured tropical paradise by day to a maze of colorful skyscrapers at night. We love this place! And I’ve lived in five countries and several U.S. states: Suva, Fiji; Auckland, New Zealand; Athens, Ohio; Eugene, Oregon; Vancouver, Washington; Seattle, Washington, Singapore; and Brussels, Belgium. We currently live in Seattle, Washington. 6. My niece is a world-class show jumper. My niece, Samantha McIntosh, my sister Penny’s daughter, is one of the top equestrian show jumpers in the world. She's competed in the Sydney Olympic Games and several World Championships. 7. My wife is amazing. My wife, Linda, was a student in my racquetball class at Ohio University. That’s how we met. 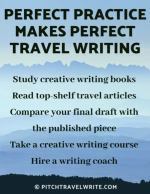 She worked for a large corporation for 25+ years, and after she left her corporate job she became the webmaster of PitchTravelWrite.com and Roy-Stevenson.com. 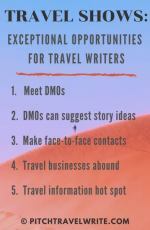 She is also the editor and publisher of my travel writing manuals, guides, and eBooks, and is a professional travel photographer. She does the photography for most of my travel articles. Her photos have been published in more than 30 print magazines and on numerous travel websites. 8. My family still lives in New Zealand. 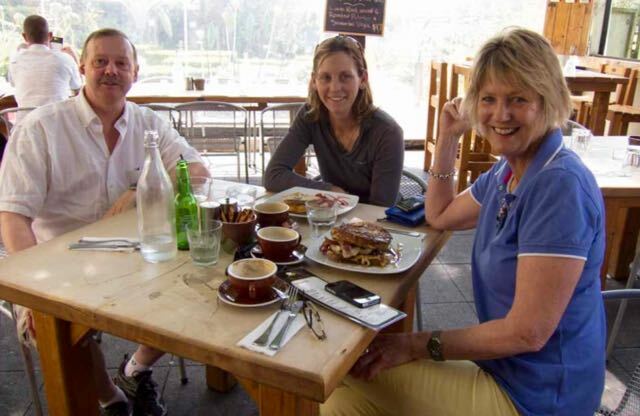 My sisters & brother live in New Zealand: Penny sells horse gear and is a horse dealer in Cambridge; Nerida, is a recently retired librarian in Auckland; and brother John, is a boatbuilder, marine cabinetmaker, and interior remodeler in Whangarei. I'm enjoying a hearty lunch with my niece, Samantha and my sister, Penny in NZ. 9. I'm an exercise physiologist. I’m an exercise physiologist by trade. My master’s degree is in exercise science from Ohio University. 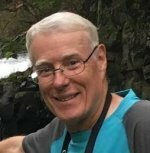 I have been on the faculty at Lake Washington Technical College, Highline Community College, and adjunct faculty at the University of Puget Sound and Seattle University. I have a superpower—but it’s pretty useless. No, it’s not X-ray vision like Superman, or super strength, or anything like that, I’m afraid. It’s a rather underwhelming superpower. Over the past few years, when I’ve attended business and social events where they have business card draw prizes, I have a tingling premonition that I will win a draw prize. On several occasions I’ve actually stood up before they drew my card because I knew I would win that draw. It’s happened four times in the past few years. Weird!